Longwood, Florida is a city located in Seminole County Florida, USA. 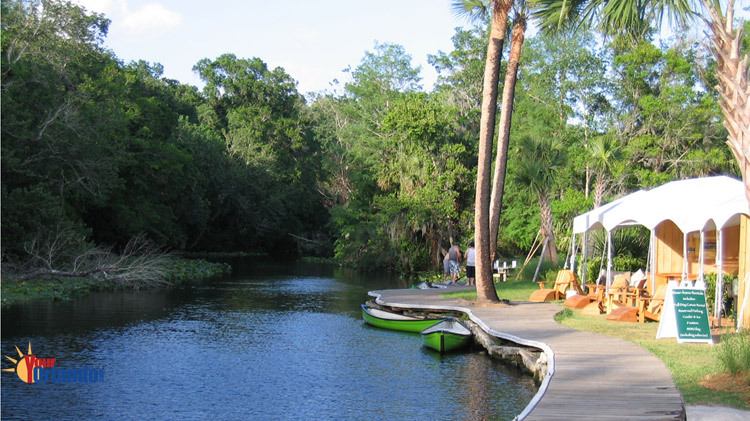 Longwood is situated 14 miles north of downtown Orlando, 32 miles north of the Orlando International Airport, and 38 miles northeast of Disney World. 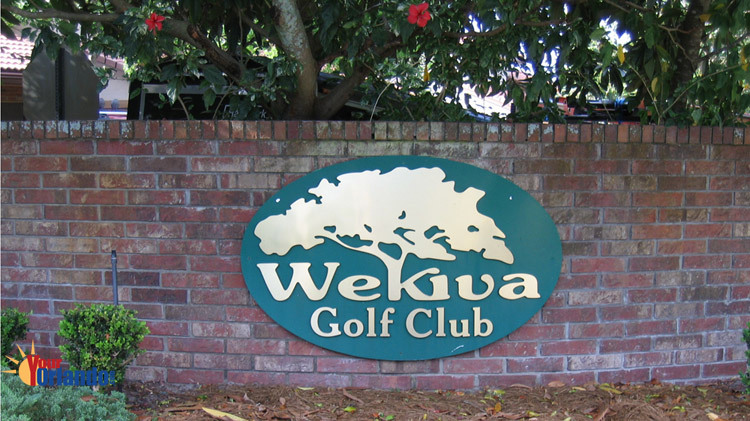 Longwood is known for its luxury home communities that run along Markham Woods Road and border the Wekiva River Conservation Area. Longwood is also known for its great school system. 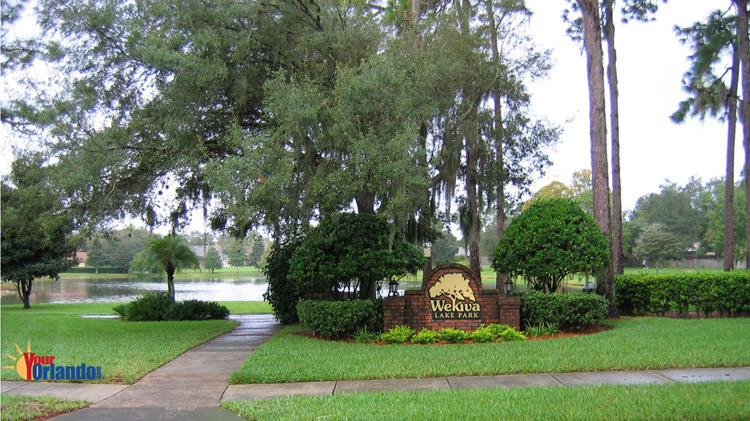 Whether you’re looking to buy a condo or home in the Longwood Florida area, you have come to the right place. Here you can search the latest listings of condos and homes for sale in Longwood, schedule a property showing, or request information about selling a home in Longwood, Florida. 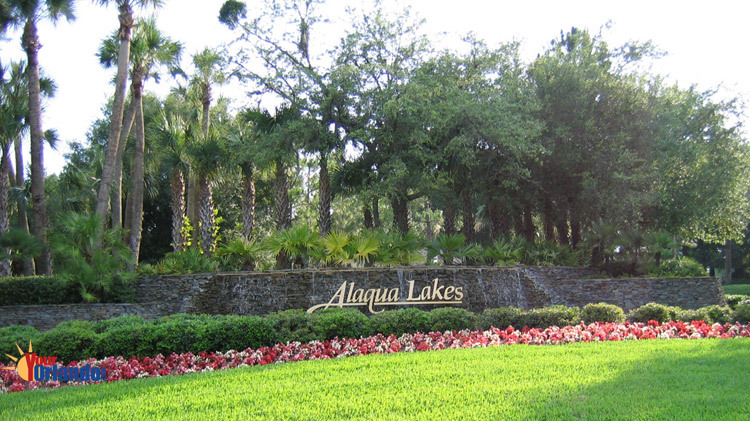 Buying a home in Longwood Florida? – If you are interested in buying real estate in Longwood, FL, you will enjoy searching all the Longwood real estate listings on the MLS. We pride ourselves on having up-to-the-minute listings of homes for sale, condos for sale and we even have vacant land and other property listings. If you see property you like and want to see in person, you can use the request a showing link while you are viewing the property information, or you can compile a list of all the MLS numbers you’re interested in and give us a call or use the contact us page. View today’s newest homes for sale in Longwood, Florida. 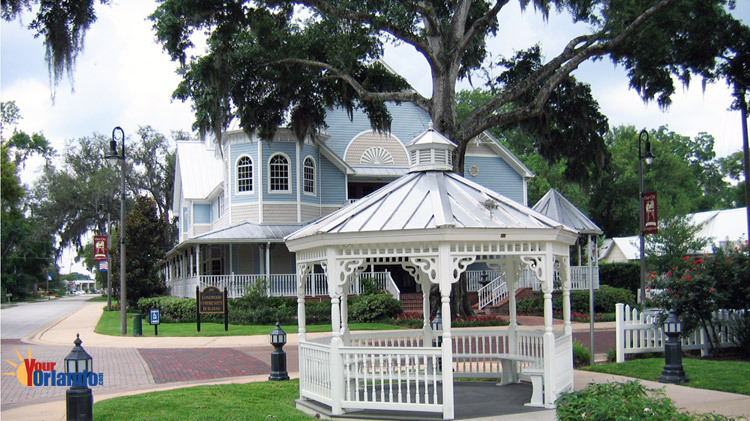 Selling real estate in Longwood Florida? 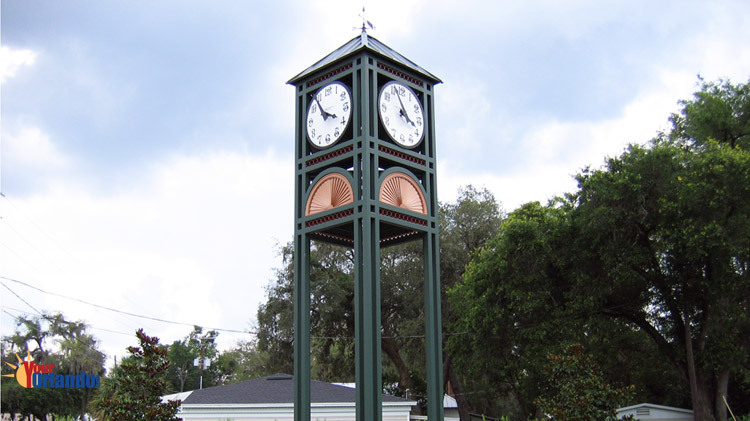 – If you’re selling real estate in Longwood, Florida, you will appreciate our no pressure approach to helping you with this potentially stressful undertaking. You will feel a great sense of relief once you request our FREE real estate market analysis (CMA) of your Longwood home. While we are doing this thorough evaluation of your home’s marketability, we can go over every detail of the home selling process. Should you decide to enlist the help of an expert Longwood Realtor, you will undoubtedly be impressed by our detailed, state-of-the-art marking plan. Not only do we ensure that you know exactly what needs to be done to prepare your Longwood FL home for sale, we will help you with home staging, move planning and coaching and relocation assistance. If you’re ready to get started now, or if you just have some general questions about moving to Longwood FL, or selling your home, we are ready now and look forward to helping in anyway we can. You can contact us by phone or completing the contact us form now. Longwood’s population of 15,000 has the most history to preserve in all of Seminole County — and has done the best job of preserving the town’s history. 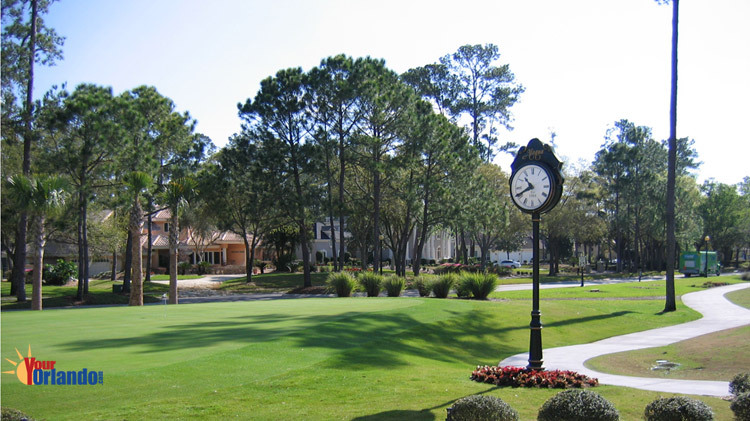 Longwood is still quite modern, with a plethora of exclusive country club communities, office parks and shopping centers. In 1873 a New Englander, Edward Henck homesteaded a tract of land that he named Longwood, after a Boston suburb he had helped plan. Henck later became the town’s first postmaster and first mayor. Henck also co-founded the South Florida Railroad and established a line connecting Sanford and Orlando. The railroad enabled Longwood to prosper as a citrus and lumber-shipping center as well as a winter resort destination. As important as Henck was to Longwood’s development, it was a carpenter named Josiah Clouser, one of Henck’s employees, whose legacy is most visible today. The Pennsylvanian, Clouser, constructed most of the buildings still standing in Longwood’s historic district. The historic district is a two-block area on Church and Warren avenues near the intersection of C.R. 434 and C.R. 427.